Dr. Mulder is a Licensed Psychologist with expertise in working with children and adolescents. Dr. Mulder has over 15 years of experience advocating for those who are considered “the least of these”. She is guided by her calling to help people reach their fullest potential. Dr. Mulder combines educational training, professional experiences, personal life experiences, and her gift of discernment, to provide her clients with accurate and adequate information to make informed decisions. Dr. Mulder holds a Kentucky certification in School Psychology where she spent 8 years working in the public schools advocating for a quality education for students with various disabilities. She is versed in special education polices and law, trauma-informed therapy, and crisis counseling. She also completed an advanced program required for the Director of Special Education certification. Dr. Mulder is a Licensed Psychologist with the goal of working with children and adolescents. 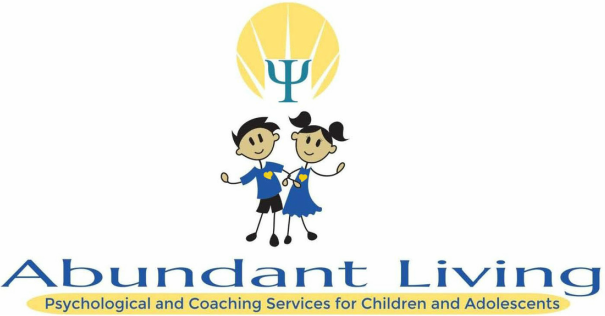 The mission of Abundant Living Psychological and Coaching Services for Children and Adolescents, PLLC is to provide psychological and coaching services to individuals and families that will increase their hope, coping skills, emotional intelligence, resilience, and capabilities for making healthy choices toward living a life of abundance. Our wish is to help everyone so we accept clients of all ages, financial and economical background. Our target clients are persons ages 3-21 years old for psychological services and persons 16-65 years old for coaching services. At Abundant Living, our theoretical orientation or primary mode of therapy is called Cognitive Behavioral Therapy. "Cognitive behavioral therapy (CBT) focuses on exploring relationships among a person's thoughts, feelings and behaviors. During CBT a therapist will actively work with a person to uncover unhealthy patterns of thought and how they may be causing self-destructive behaviors and beliefs. By addressing these patterns, the person and therapist can work together to develop constructive ways of thinking that will produce healthier behaviors and beliefs." www.NAMI.org.